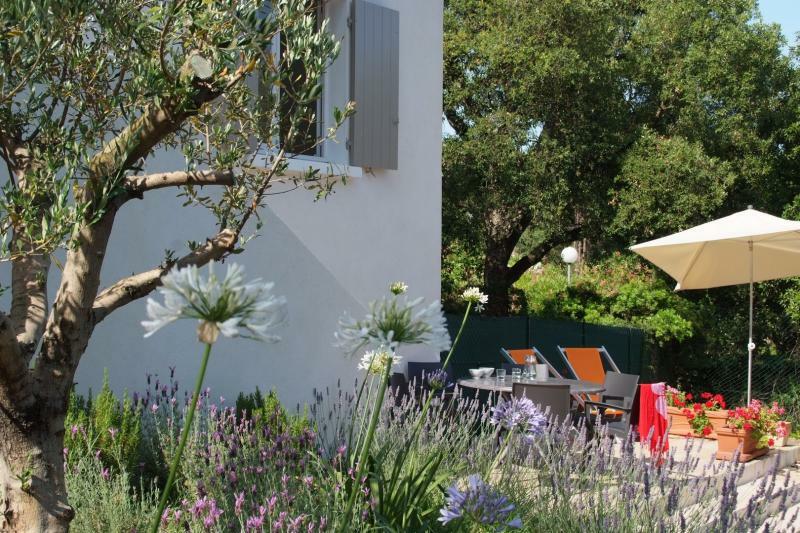 The village of La Croix Valmer is located in the heart of the beautiful peninsula of Saint Tropez between Sainte - Maxime ( 16 km ) and Le Lavandou ( 25 km ) , known as the Côte d' Azur . 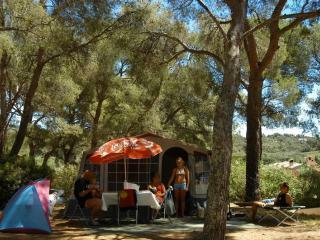 4 **** Selection Camping is situated in a pine forest of 4 ha . 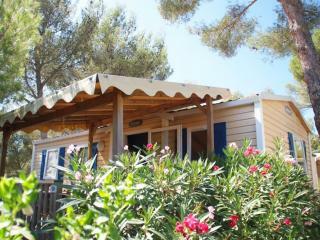 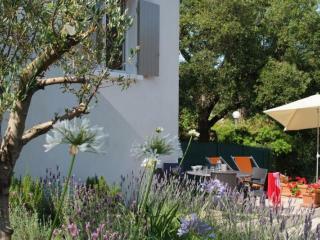 and 400 m from a fine sandy Mediterranean Sea beach. 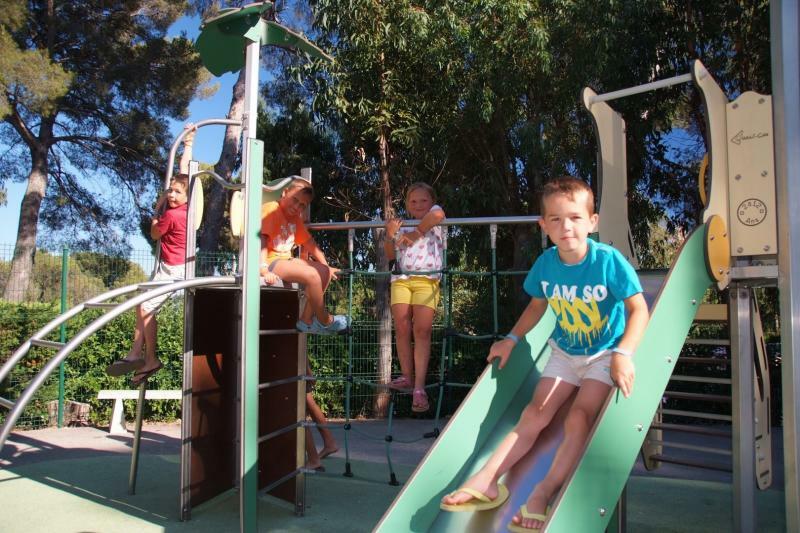 The terraced campsite offers you the opportunity to celebrate an unforgettable holiday in one of our mobile homes , cottages or on any of the pitches. 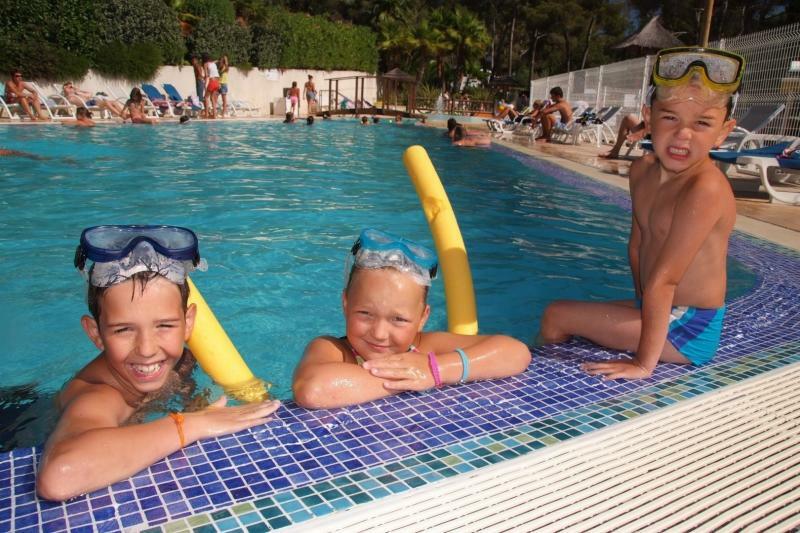 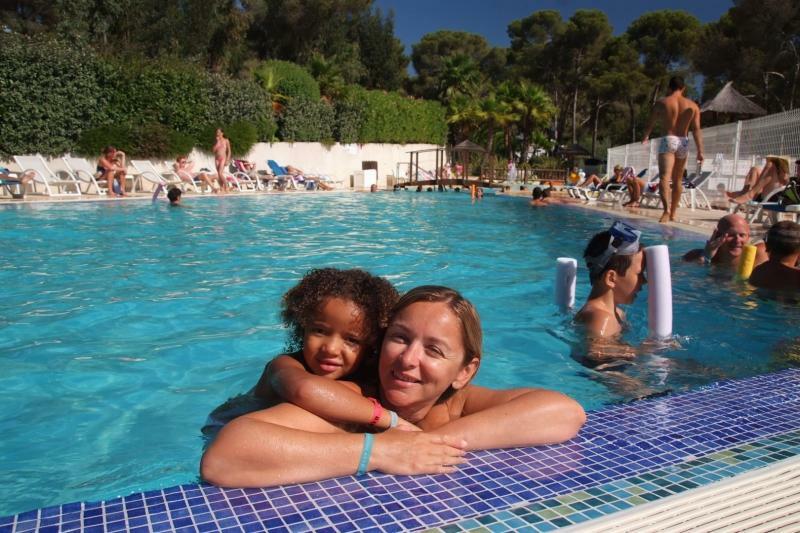 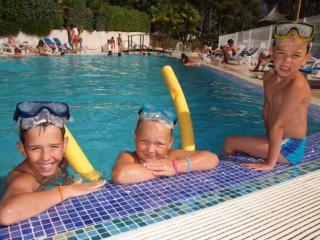 Activities for young and old: the swimming and paddling pool ( heated from April 1 ) . 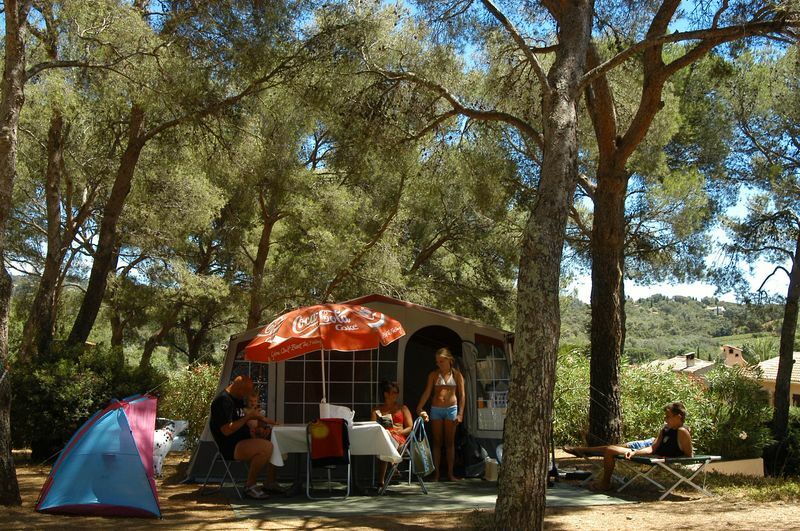 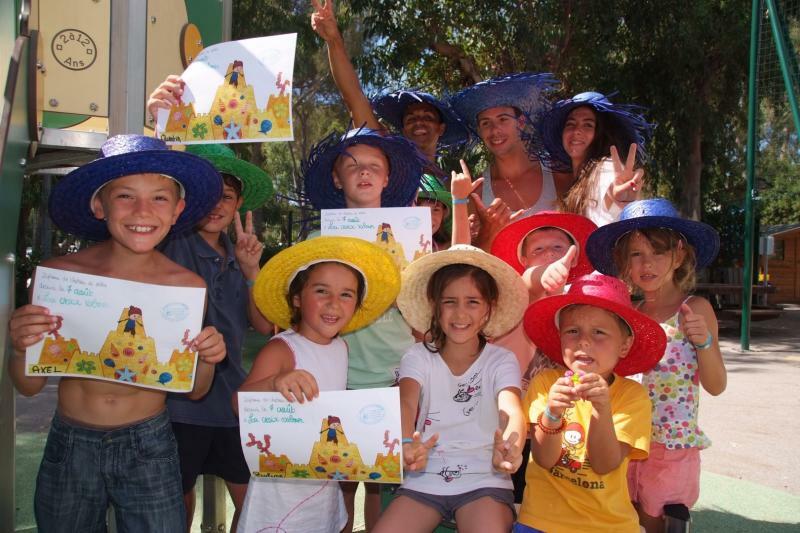 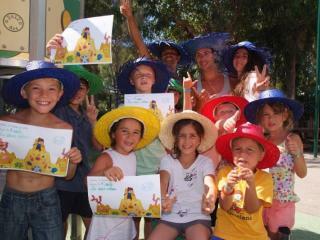 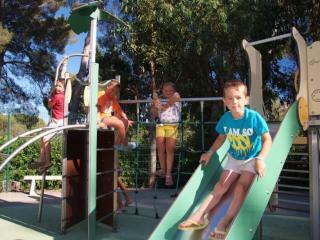 Camping Selection has 188 camping sites and welcomes you on the 4 ha. 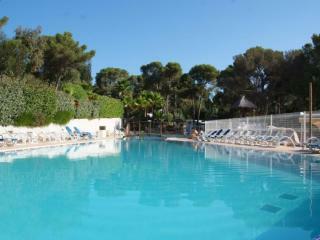 large and shady pine forest. 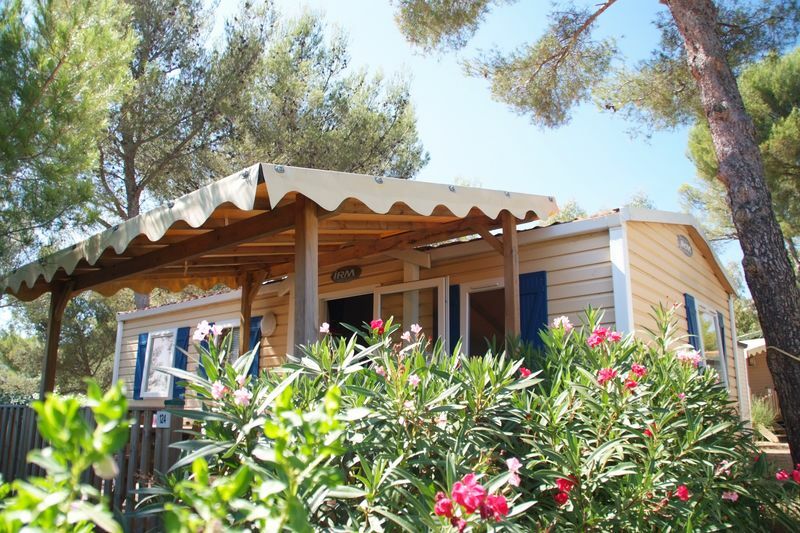 -53 mobiles homes with 1,2 or 3 rooms for 2 to 6 people , fully equipped: air conditioning, TV and the most luxurious even with a dishwasher. 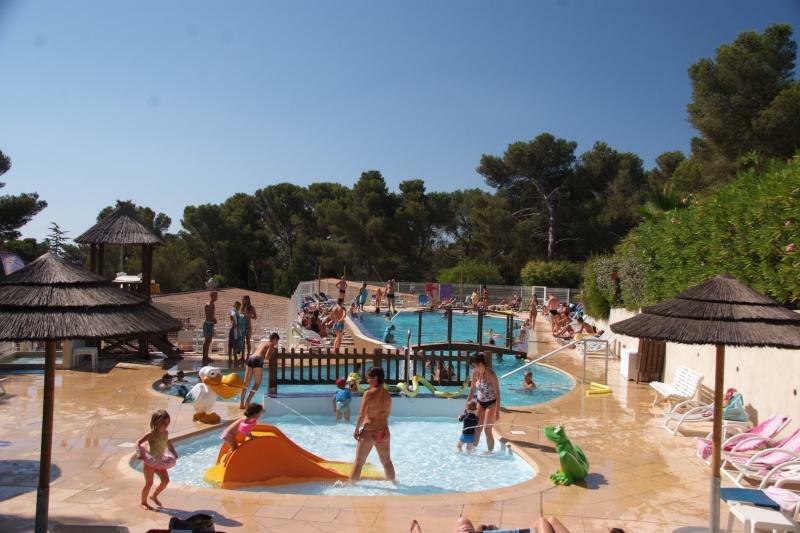 -128 pitches 80 to 100m2 , separated by hegdes with electricity , partial shade and parking. 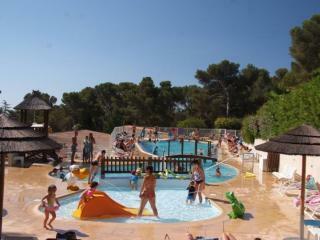 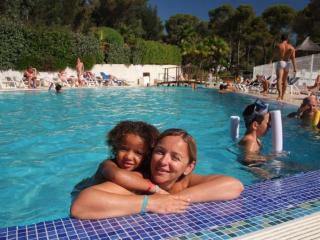 - Swimming pool which is heated from the April 1st, a baby pool with waterslide and plays. 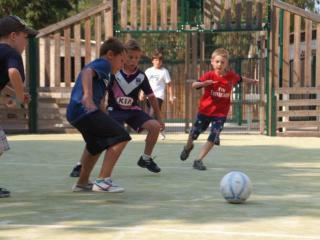 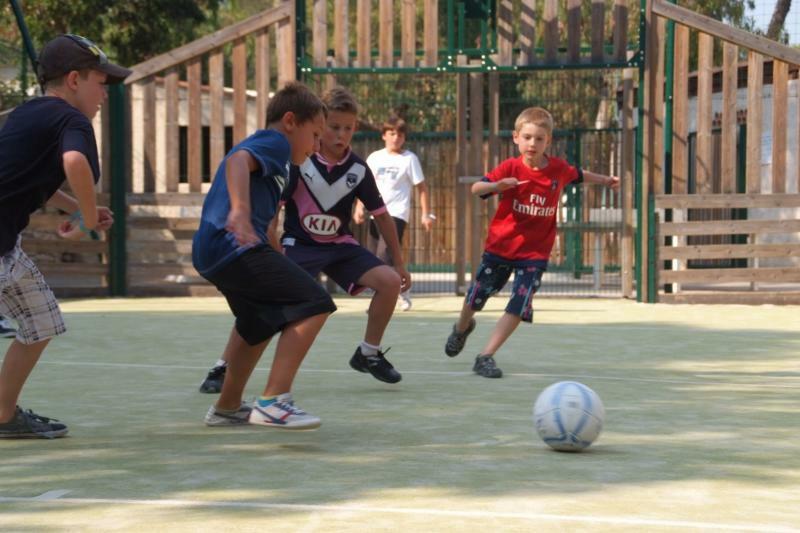 - A square for various sports and play equipements. 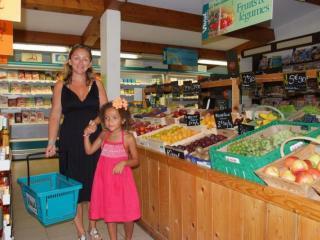 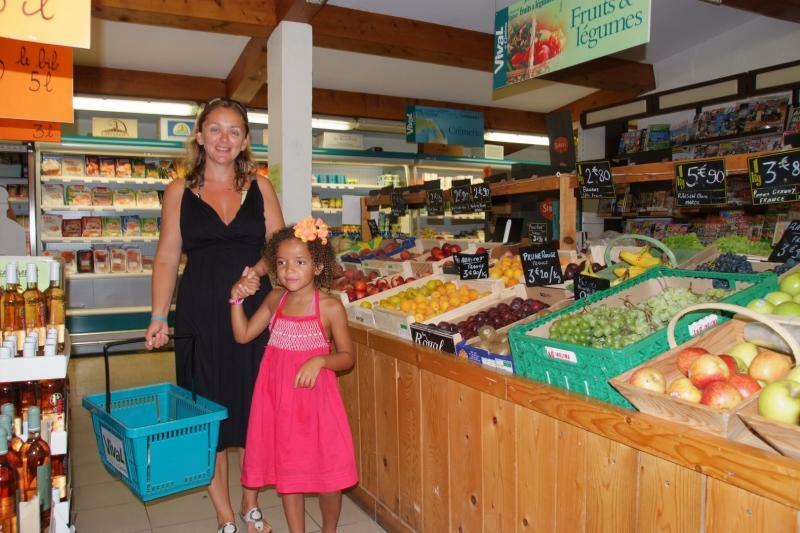 - Restaurant, snack-bar, takeaway and minimarket.